Interpreter Spotlight is a new series that will introduce some of our qualified, professional interpreters who work in large-scale US interpreter contact centers. We hope you enjoy getting to know some of the extraordinary people who interpret on the other end of the phone for your patients and providers. Today we’re meeting Anna, a Russian interpreter who has been working with CyraCom for over three years. Hello, Anna. Tell us a little bit about yourself. What made you interested in interpreting and what do you like about it? Tell us about one of your favorite interpreting experiences – any good stories? At CyraCom, we have all of our employee interpreters take our 120-hour interpreting training course. What did you think about the training? In addition to being a bilingual interpreter, you are also a bi-cultural interpreter. Can you share with us something interesting about your language? Let’s end with something fun. What are your hobbies? 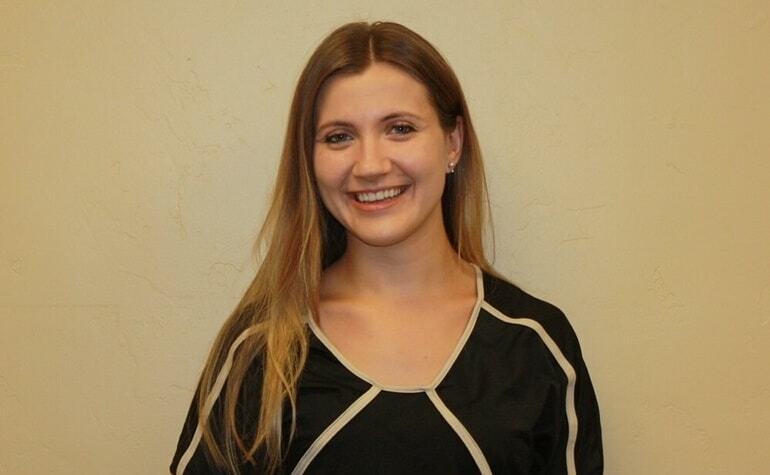 To learn more about how quality interpreters like Anna may boost the performance of your healthcare organization, click below.